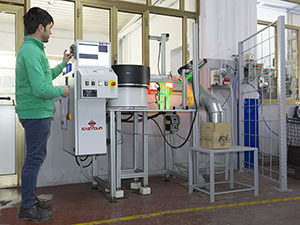 The Company has two laboratories with modern control instruments and machines so that all products are carefully controlled during the production run. M.C.I. issues a Certificate for every product which ensures compliance with customer requests; and also raw material and surface treatment certificates. Strict process controls, traceability, compliance of the goods with technical and quality requirements as per the International Standards, are important factors which allow Mollificio Centro Italia srl to offer to its customers a superior product and service. 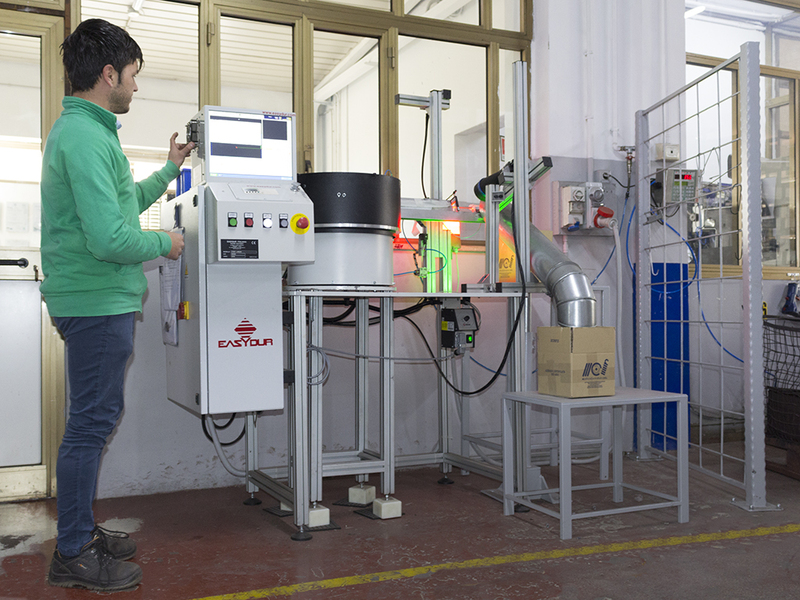 Offering a Quality Management System, based onISO 9001, ISO !$001 e ISO TS 16949, Mollificio Centro Italia S.r.l. guarantees a strict control of all processes and compliance with the technical and quality requirements of the products as per the International Standards.